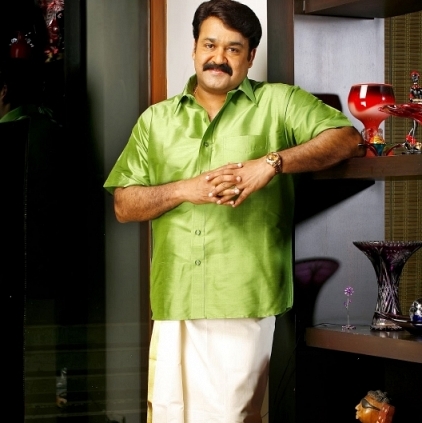 EXCITING DETAILS ON MOHANLAL'S NEXT! Mohanlal has touched new heights of stardom with back to back successes like Oppam, Janatha Garage, Pulimurugan and Munthirivallikal Thalirkkumbol. Recently he announced that his next project titled "Odiyan" guaranteed to be a visual treat is to be produced by Antony Perumbavoor under the banner of Aashirvad Cinemas. The movie also prides itself as the directorial debut of famed advertisement director V A Shrikumar Menon and actress Manju Warrier will take up the female lead role in it. National Award winning script writer Harikrishnan will be rendering script for the movie while the production design will be done by Sabu Cyril and Shaji Kumar will be seen behind the camera. People looking for online information on Manju Warrier, Mohanlal will find this news story useful.